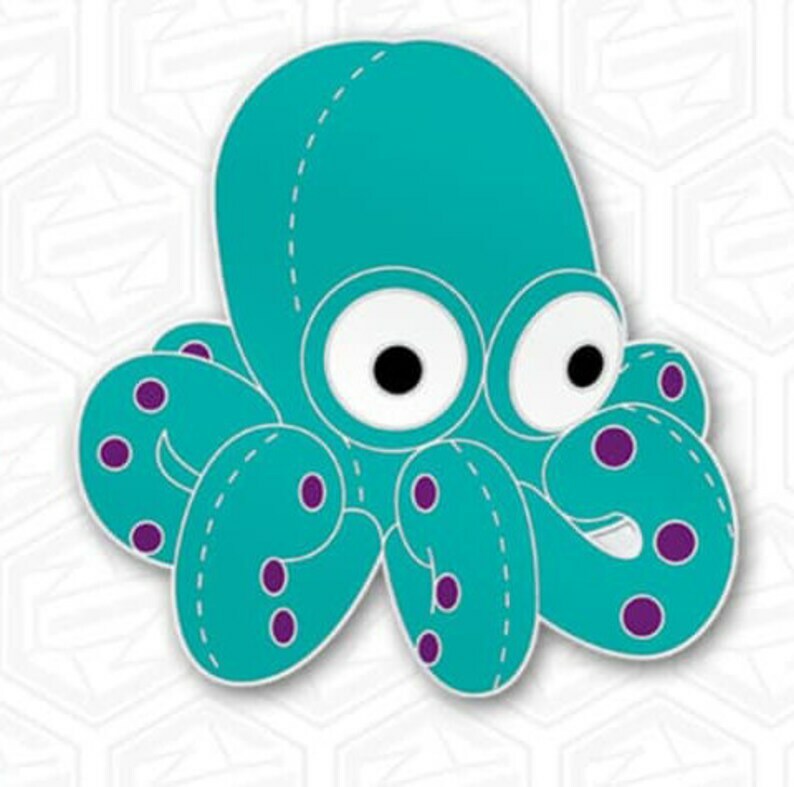 Pre-order for 1 teal octopus hard enamel pin. 1.5 inches x 1.5 inches in size. Features 2 posts (to keep from spinning) with butterfly clasps. 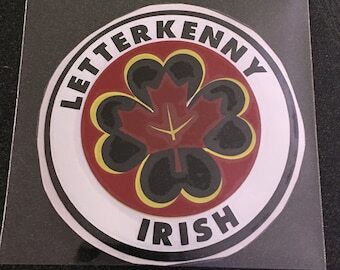 Once we receive the first 30 pre-orders, pins will go into production. We should receive the pins approximately 2-3 weeks after the order is placed. Once we receive the shipment from the manufacturer, we can ship then ship them out to all of you - our wonderful customers and supporters!